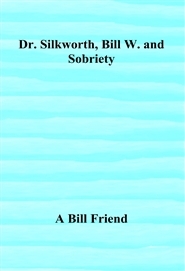 Collector and Restorer of Historic Alcoholics Anonymous sound recordings uses transcribed statements of Bill W and others to tell the story of Dr. Silkworth's life and how Bill W got sober. All three of Bill W's treatments at Towns hospital are described in Bill's own words. Dr. Silkworth's role in early Alcoholics Anonymous is documented. 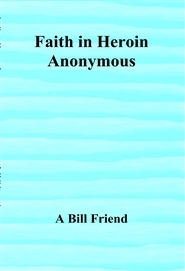 The story of how Dr. Silkworth helped Bill W. get sober.